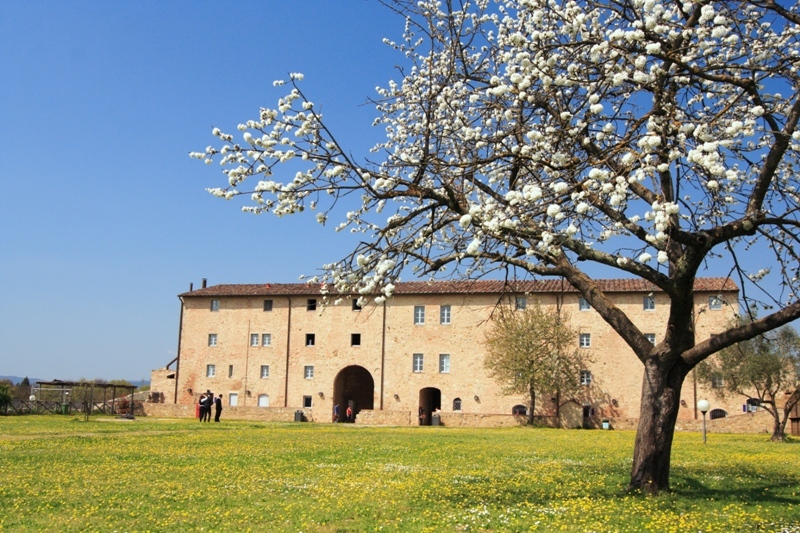 Poggibonsi is the local area’s industrial heart, famous for its entrepreneurs and businesses that make the town such a lively and dynamic place. 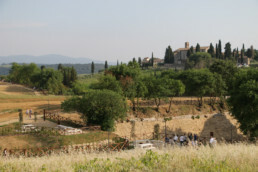 The center of Poggibonsi was destroyed during the Second World War, but the town is surrounded by stunning Tuscan countryside and much evidence of the area’s ancient inhabitants. 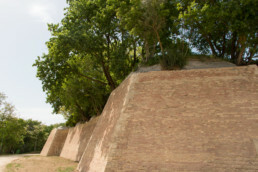 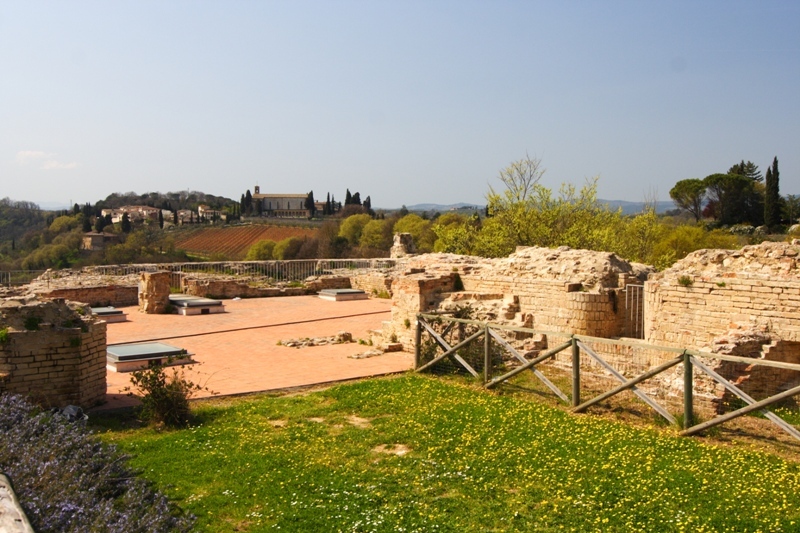 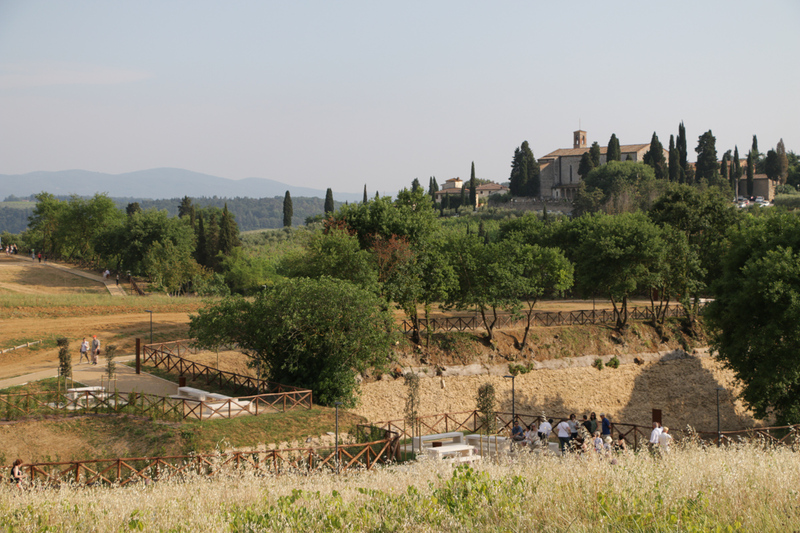 Discover, for example, the splendid Cassero in the PoggioImperiale Archaeological Park and the magnificent Rocca di Staggia in the countryside between Poggibonsi and San Gimignano. 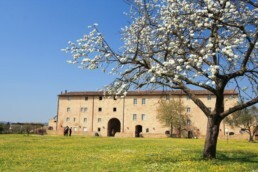 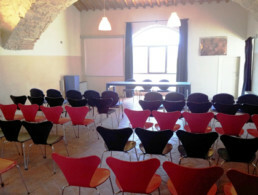 You can exchange vows in a civil ceremony on your big day at either of these locations, as well as in the town hall’s ceremonial Sala Giunta. 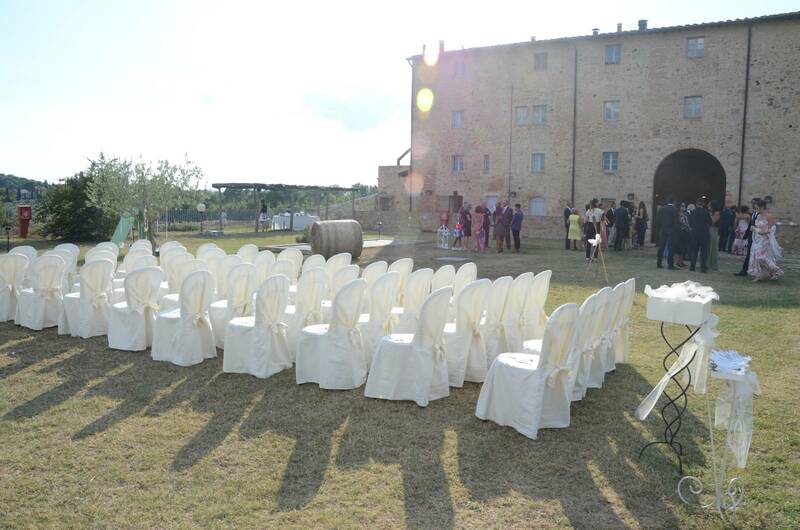 Civil weddings in the Cassero are celebrated in the beautiful Sala Francovich, or in the open air in Piazza d’Armi in the fort’s gardens.